Be quick – ends 26th November! Offer cannot be used in conjunction with other coupons or discounts. 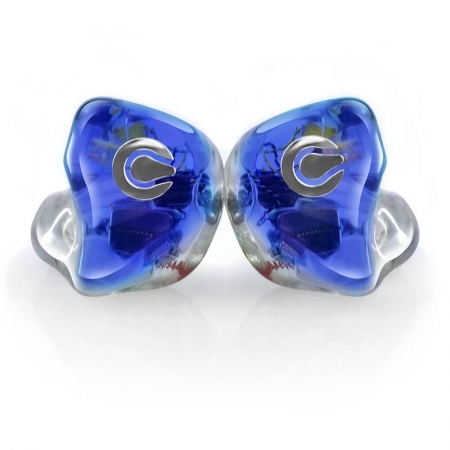 Cosmic Ears are committed to providing fantastic products for everyone, from music enthusiasts to audiophiles, all the way through to professional musicians. Our mission is for everyone to feel their music through exquisite sound technology, superior materials and great style. We pride ourselves on delivering high quality products with outstanding customer service, all from our our UK based operations. 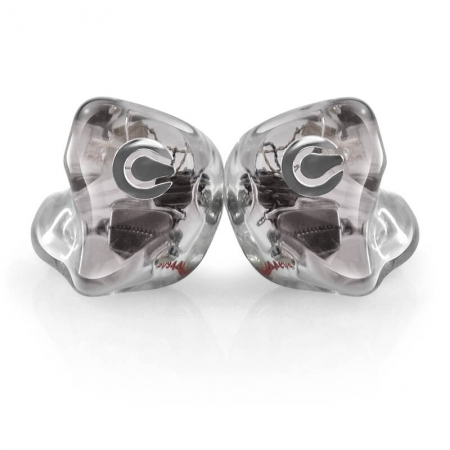 Custom in-ear monitors are different from standard off the shelf earphones. They are designed to fit perfectly in your ear and are professionally hand crafted for each individual customer. Because of this, the buying process is a little bit different from your generic earphones. We’ve outlined the steps for you, if you click on here you can see the steps. We feel privileged to have some great people using our amazing in-ears. We have included a selection of our clients, you can view them by clicking here. All Cosmic Ears products are created from start to finish at our lab in Cheadle Hulme, England. Feel free to contact us for a visit and try some of our demo models. Good ear impressions are essential to creating CIEMs with a good fit. A good impression will lead to a comfortable, secure fit that feels natural in your ear and provides a great seal. Click here to view details about ear impressions. Our products are designed to deliver sound that has previously been reserved for professionals. Each product looks incredible, fits amazing and once heard you’ll never want to go back to another style of earphones. From performing on stage to listening to your music during your daily commute – there is a set of Cosmic Ears for everyone. And I’m just speechless. These are the best sounding IEMs I’ve ever tried. Both CE6P & CE6B are just way above the competition. I’ve had some customs and universals from other IEM makers that cost significantly more yet sound significantly worse. I have received the monitors this evening. It’s great comfort! and I can’t hear the wife any more, thank you again for the superb customer service, I had other CIEM’s. You are the only one that respect your customer. Thank you! Our heritage has been built from delivering high quality, custom fitted earphones. The fit you get from a custom ear monitor is astonishing. Not only is sound delivered without interruption but you also get ‘natural’ noise cancelling. We don’t use any technology to deliver noise cancellation which means your music remains natural and unaffected. Having a set of custom earphones is something to be proud of – they will deliver an amazing experience whether you’re on stage or running a marathon. Contact us to find out more about fitting services. All Cosmic Ears products are created from start to finish at our lab in Cheadle Hulme, England.